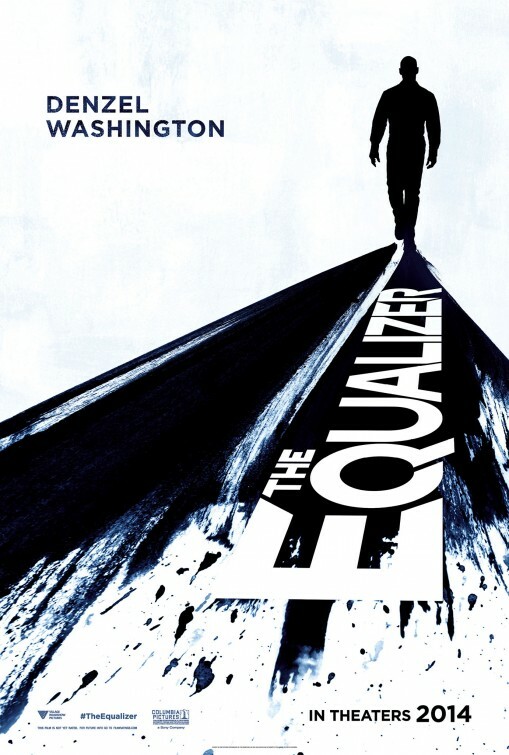 Synopsis: In a showdown of man versus machine, Martin plunges into a chaotic nightmare trying to save his mind from the megalomaniacal corporation. Review: Spoiler alert right from the start: the poster for Brain Dead is very deceiving. The face on the cover doesn’t belong to any of our lead cast members nor does it factor in at all to what happens during the 85 minutes of this low-budget horror film from prolific producer Roger Corman. It’s an effective hook ,though, and I’m guessing it helped earn a rental from most people who never even bothered to look at the back for a plot synopsis. That was Corman’s specialty, creating a box art that that catches the eye and sets some intrigue in the eye of the consumer. 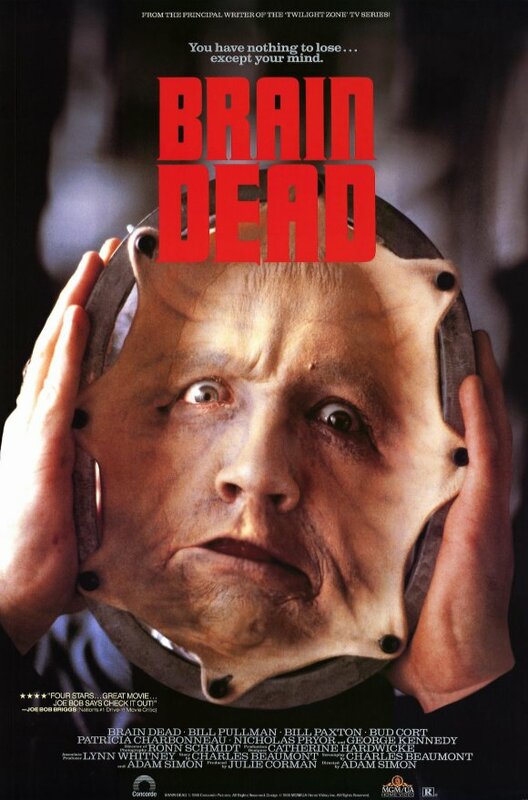 The good news about Brain Dead is that, slightly false advertising aside, it’s a dandy of a horror/thriller hybrid that has several soon to be heavy hitters doing some good work early in their careers. I’m not sure if any of them would necessarily voluntarily list the movie on their resume but their presence alone makes the film an interesting watch. Add to that a script from Charles Beaumont who wrote multiple episodes of The Twilight Zone and you have a movie that rises above its meager production to be a somewhat low-wattage cult favorite. Dr. Rex Martin (Bill Pullman, American Ultra) is a scientist focusing on brain studies. Experimenting with new techniques, he’s contacted by an old friend (Bill Paxton, Edge of Tomorrow) on behalf of the organization he works for. Seems that one of their employees (Bud Cort) has suffered a mental break and is in a delusional state. He is the only one that knows a certain series of numbers imperative in advancing their business but in his current state he can’t remember or is unwilling to provide a response. Paxton’s character wants Pullman to help extract the data using his untested methods…at least that’s what Pullman thinks is going on. After a rather standard first half hour the film takes the first of several turns that changes the way Pullman (and we the audience) looks at the situation. The lines of reality blur and we aren’t sure if Pullman is the doctor, the patient, or something in between. Director Adam Simon keeps things strange enough to keep the 85 minutes rocketing along and there’s enough gore to punctuate the action when it gets staid. I’d advise keeping yourself distraction free while watching Brain Dead because the plot twists and turns on a dime – you won’t want to miss where the film is heading. While it’s no gigantic achievement, considering the cast alone it’s definitely a hidden gem in the Corman catalog. Synopsis: Decades after original ID4 alien attack, Earth is threatened with a new extra-terrestrial threat, but will the planet’s installed space defenses be enough? Thoughts: I don’t know about you, but I haven’t exactly spent the last 19 summers wishing for a sequel to 1996 megatron-huge blockbuster Independence Day. If I’m being honest, I don’t think I’ve seen the movie all the way through since it was first released in theaters, officialy launching star Will Smith onto Hollywood’s A-List. 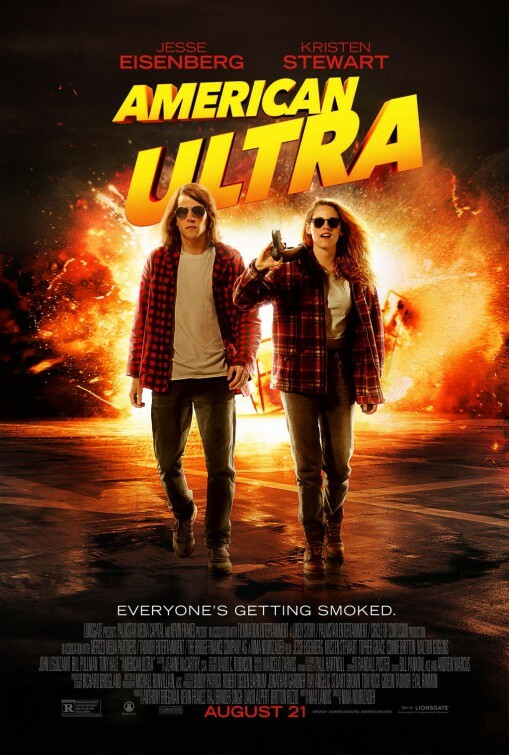 Smith’s not back for the sequel but a lot of familiar faces are, like Jeff Goldblum (Jurassic Park), Bill Pullman (American Ultra), and Vivica A. Fox. 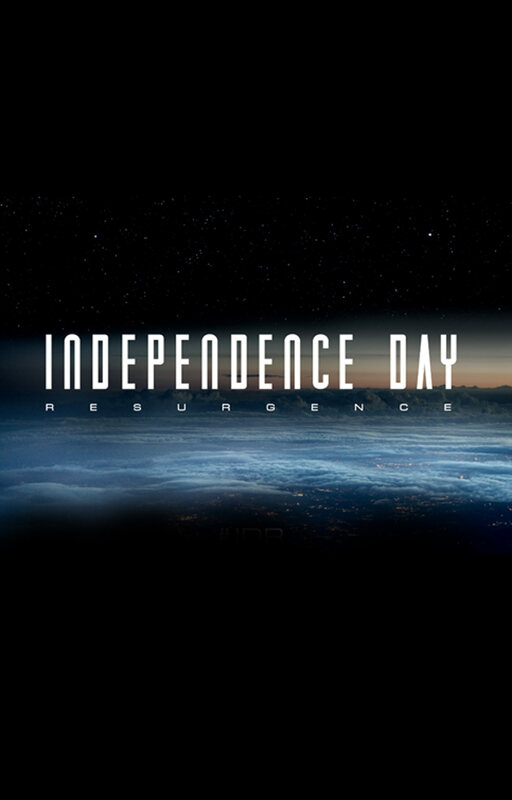 Director Roland Emmerich (White House Down) has had his fair share of misses in the past two decades but if this energized first look at Independence Day: Resurgence is any indication; he could be walking toward another hit.